Many years ago, Joanne took over her father's (Giuseppe) restaurant and has been working there ever since. Her family has been in the restaurant business for more than five decades, and they truly love what they do. Giuseppe's Ristorante has the best Home Style Italian food around! With the most authentic Italian food in New Jersey, Giuseppe's Ristorante will blow your taste buds away. 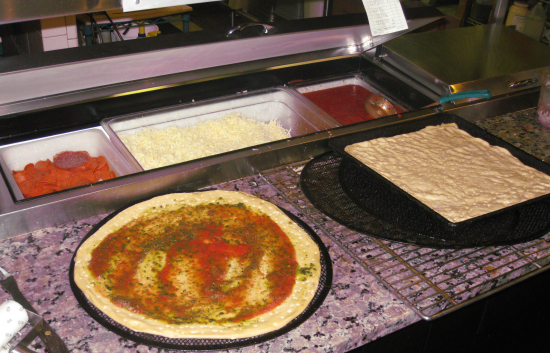 Any kind of pizza you desire, Giuseppe's can make it fresh in the oven and straight to your table. 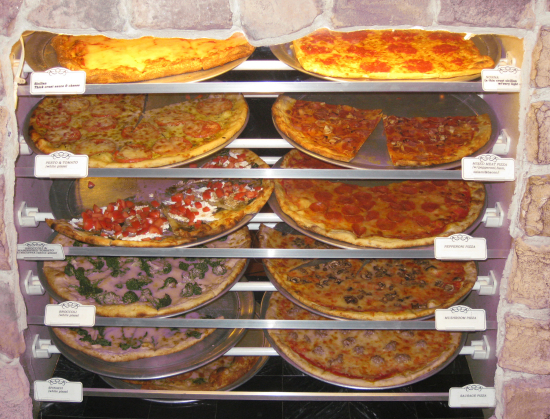 Located on the corner of Bridge and Union Street in Lambertville, NJ Giuseppe's is a family run business and famous for their Nona Pizza. A thin crust Sicilian like pizza with more marinara sauce and light cheese! 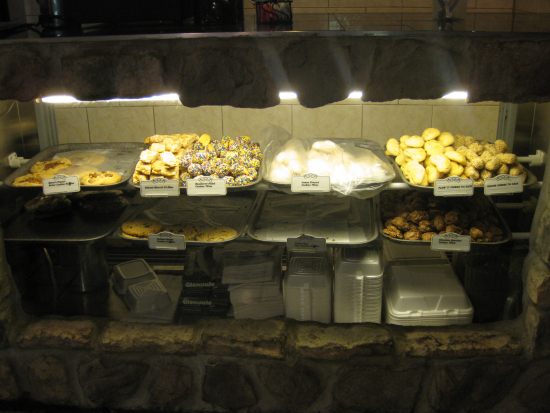 Offering a full menu including soups, subs, salads, pasta, Special entrees, plus amazing desserts and coffee!